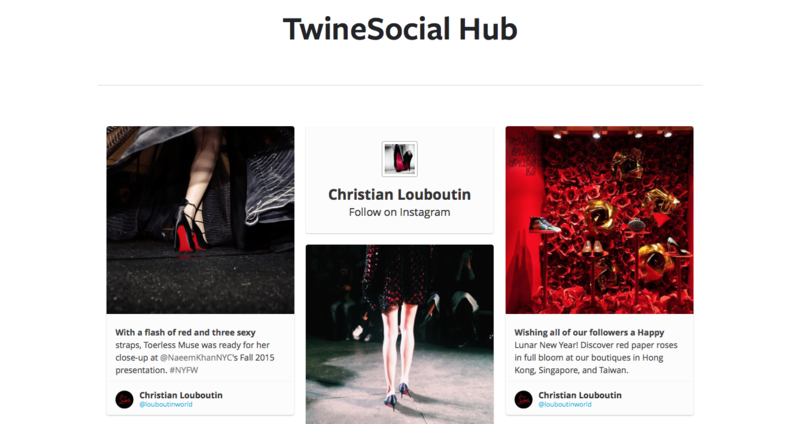 Publishing your TwineSocial hub on your LiveEdit site is easy. Follow these simple steps. To learn more about TwineSocial, visit their website HERE. 1. Log in to your Twine Social Management console. Choose a campaign and click 'Publish.' You will see a line of HTML code that can be embedded in your LiveEdit website where you would like your TwineSocial hub to display. 2. Log in to your website and navigate to the page where you would like to display your TwineSocial hub. 4. Choose the 'HTML' element and drag it over to the place on your page where your Twine Social hub will display. ***Note: This is a 3rd party embed code which cannot be customized via your LiveEdit platform. As such, any questions relating to TwineSocial should be directed to their support. LiveEdit and ASTG are unable to assist in the customization of TwineSocial plugins. Your TwineSocial layout can be customized with fonts, colors, CSS, and other theme options to match your LiveEdit site. In addition, you can disable "infinite scrolling," navigation bars, and other options as described on TwineSocial's support site.